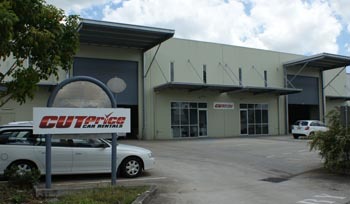 Our Brisbane Airport office conveniently located a short drive from the terminal. Upon your arrival our staff will collect you from the terminal and bring you to our office to collect your vehicle. Upon your return to our office our staff will drop you to the terminal of your choice. 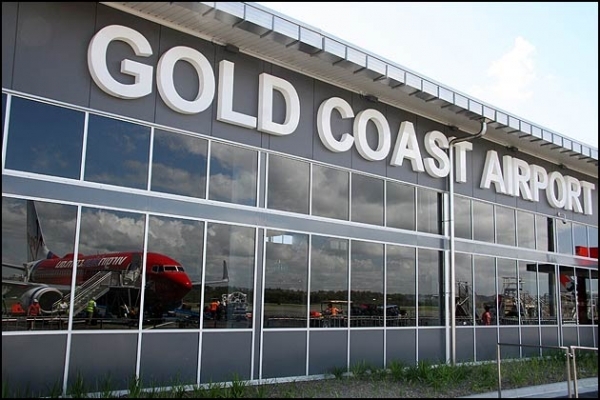 Our collection point located directly opposite the Gold Coast Airport. Collect and return your vehicle here with the assistance of our friendly staff directly a short 2 minute trip from the terminal. 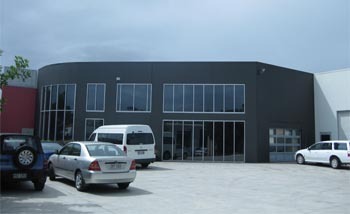 Our call centre and administration office. Simply call our freecall number for assistance from our staff with your inquiry.